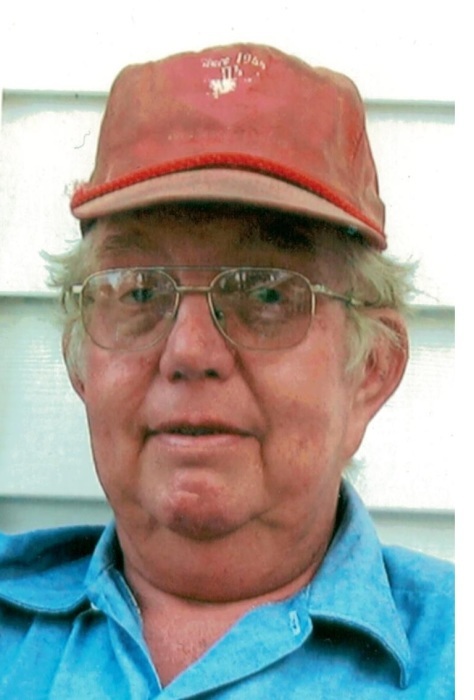 Ralph Franklin “Crowbar” Pritchard, 75, of California, MO, died Tuesday, December 20, 2016 at Tipton Oak Manor. Born April 28, 1941 in Morgan County, MO, he was a son of the late Ralph Fairbank and Mable (Newberry) Pritchard. He was united in marriage to LaNell Coleman on July 20, 1996 at Church of the Wildwood in Silver Dollar City, MO. Franklin was an accomplished welder, owning his own business for many years and also worked for DeLong’s in Jefferson City for 15 years. He was a Charter Member of The Shooters Club, Main Street Baptist Church and the Fraternal Order of Eagles, Lodge 4027 in California, MO. Franklin enjoyed hunting, fishing, welding, woodworking and his cats; Midnight and Peanut. Survivors include his wife, LaNell (Coleman) Pritchard of the home; two sisters, Ruth Taylor of Sedalia, MO, Lucille Hentges of Holts Summit, MO; a brother, Charlie Pritchard of Jefferson City, MO. Besides his parents, he was preceded in death by a sister, Shirley Farrow and two brothers, James Pritchard and Russell Pritchard. A funeral service will be held Thursday, December 22, 2016 at 10:00 AM at Phillips Funeral Home, 211 S. Main Street, California, MO with Rev. Ken Mathis and Rev. Clyde Leonard officiating. Burial will follow in Moniteau Advent Evangelical Cemetery. In lieu of flowers contributions may be made to Cargill Cares Food Pantry Moniteau Christian Ministries or the Moniteau Advent Evangelical Cemetery in his memory.